(VOVWORLD) - Russia’s Defence Ministry confirmed on Saturday that it had proposed cooperating with the US on Syrian refugees and de-mining in a letter sent to the top US general in July. The ministry said in a statement that the proposals on refugees concerned a refugee camp in Rukban. 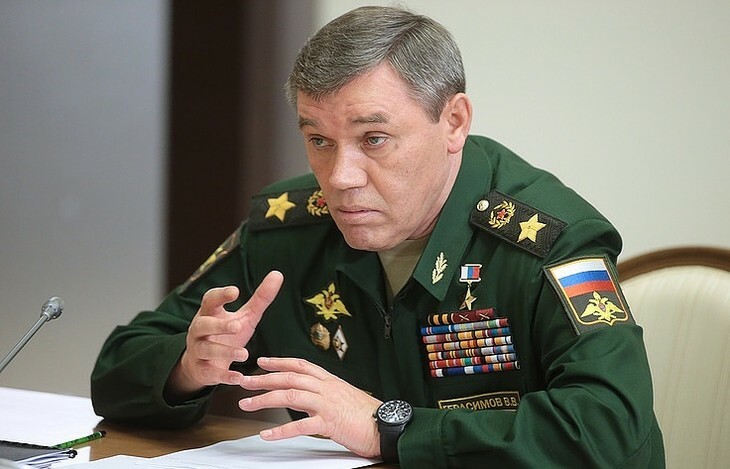 In the letter, Valery Gerasimov, chief of the Russian military’s General Staff, said Moscow was ready to discuss with Damascus safety guarantees for refugees stranded at Rukban, as well as creating conditions for their return home.